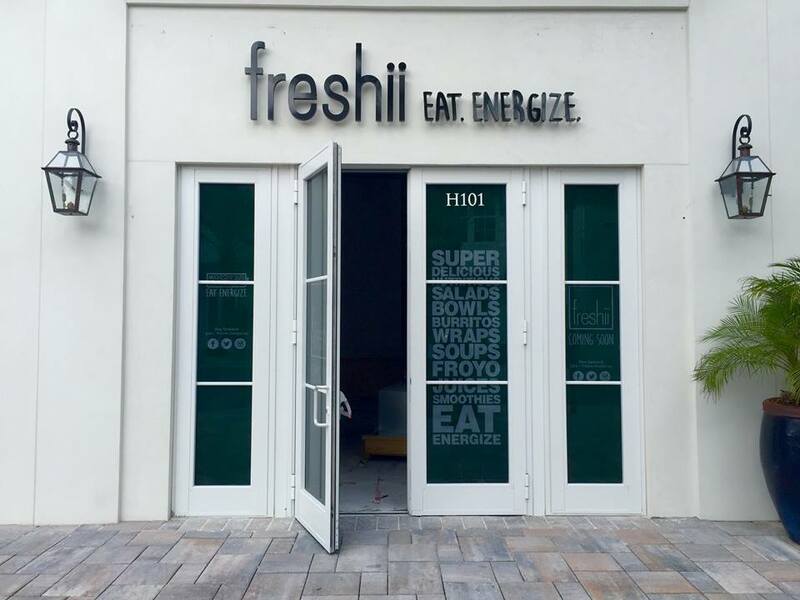 Freshii is a casual, healthy restaurant serving fresh food for people on the go. With a diverse and completely customizable menu of breakfast, soups, salads, wraps, bowls, burritos, frozen yogurt, juices and smoothies served in an eco-friendly environment, Freshii caters to every dietary preference and type of taste buds. Check them out on Instagram @freshii. There are currently no special events scheduled at Freshii. Click here to add an event.